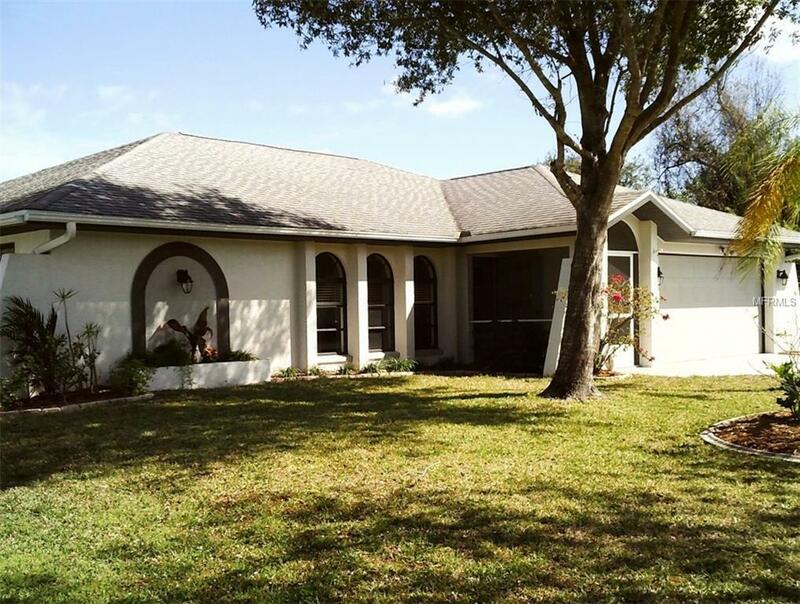 FURNISHED DEEP CREEK POOL HOME ! Completely renovated including,carpet,tile,paint,updated kitchen and baths with granite and marble countertops . All new stainless steel appliances, fixtures, hardware,water heater and ceiling fans Large master bedroom with walk in closet and a walk in shower . Pool has been redone with diamond bright with all new pool equipment including heater and energy efficient variable speed pump. Also a full house water filtration system. Don't let size fool you this house has everything and more !